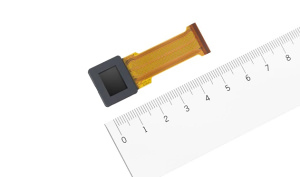 Sony has announced a new electronic viewfinder with 5.76million dots, and a 1600x1200 resolution. 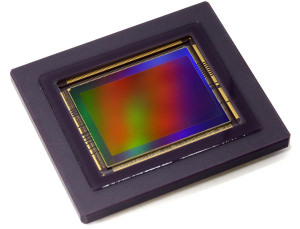 Canon USA are now offering a range of CMOS sensors for use by other parties, including a 120mp CMOS sensor. 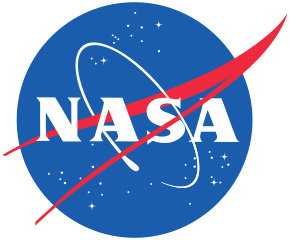 New camera technology created by NASA can see underwater from a drone. 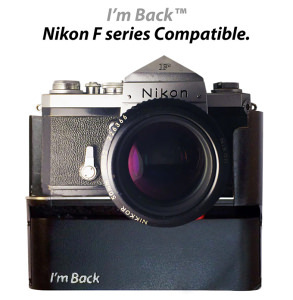 A new Kickstarter campaign plans to release a digital back for 35mm film cameras. 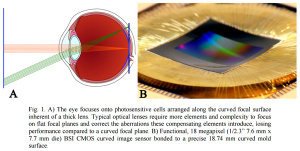 Microsoft has been working on curved sensor technology to improve image quality. 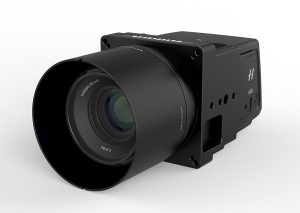 Hasselblad has launched the A6D-100c, a 100 megapixel aerial camera system. 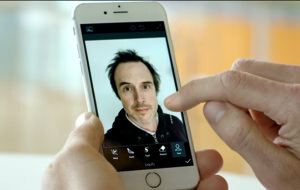 The Adobe Research team has been exploring what the future may hold for selfie photography. 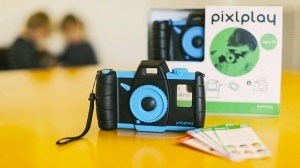 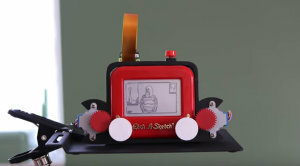 Pixlplay transforms smartphones into an easy-to-use camera for children. 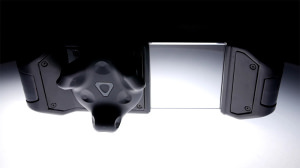 HTC's VIVE VR headset now has an add-on accessory allowing you to capture virtual worlds physically. 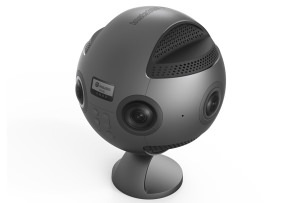 Insta360 has announced an 8K 3D image and video capture VR camera at CES.